Stress and anxiety are increasingly becoming issues in the workplace. Increased competition, longer working hours and higher performance expectations are all contributing to a stressful work environment. For coaches, bringing our best to serving our clients in an ever changing environment demands that we focus on nurturing our own recovery from stress. We cannot necessarily change the environment we are operating in, but we have the power to shift our response to that environment and serve our clients better by building resilience. 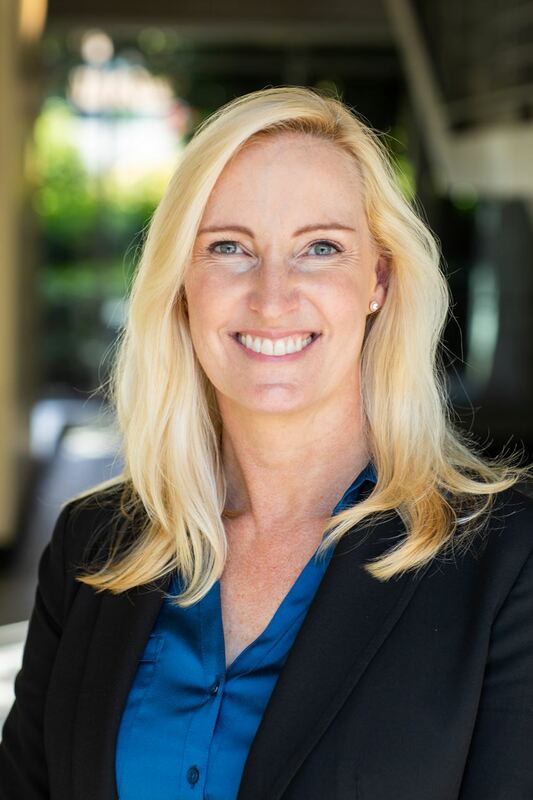 Tracey Grove is founder of Pure Symmetry Coaching and as a Professional Certified Coach specializing in leadership effectiveness and high performance coaching, has taught the skill of resilience to thousands in over 20 countries around the world. Tracey founded Pure Symmetry in 2008 with the intention to help people and organizations thrive. With over 2 decades of experience across both public and private sectors, she has benefited from deep experience in dealing with individual and inter-personal issues, communication challenges, and organizational shifts. Tracey leverages organizational psychology, neuroscience, cognitive behavioral and positive psychology approaches to help clients break down patterns of behavior that do not serve them well. Communication and organizational relationship theories are applied to help both individuals and leaders to have authentic conversations that empower them and others to succeed, engaging employees and galvanizing leaders. Finally, a focus on stress management builds resilient individuals and organizations that are adaptable to a rapidly changing environment.